Who are we? We are local volunteers, working to help formerly incarcerated neighbors and their families be successful as they return to our communities. What happens if you become incarcerated? Your world is torn apart. Often, you are young, addicted and poorly educated. You may have been abused or neglected. Your bad choices have landed you in jail where rehabilitation resources are limited. Your mental illness may have been undetected or untreated. You could be estranged from your loved ones. You hope you can continue your struggle to stay sober. Unless you have been sentenced for life, you will eventually return to a community and be "on your own" with minimal job skills, no driver's license, no place to sleep, no real friends to help you and no money to buy food and other necessities of life. You need help! Attleboro Area Vincentians have been working with inmates at the Bristol County House of Correction since April 2016. To date we have helped over 160 returning citizens and family members with basic reentry needs such as transportation, housing, food, clothing, furniture, job opportunities and rent. Sometimes we just listen. What do we do? When you are released from jail, you are on your own! We can help with rent, utilities, food, clothing, furniture and transportation. We try to assist in job placement. 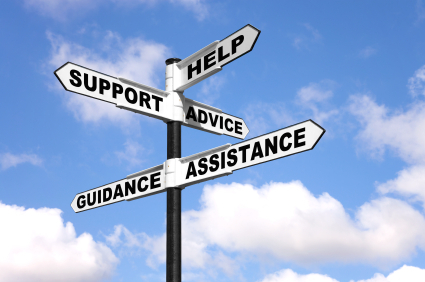 We try to connect people with agencies and support groups that provide housing, health care, mental health services, substance abuse counseling and family adjustment counseling. 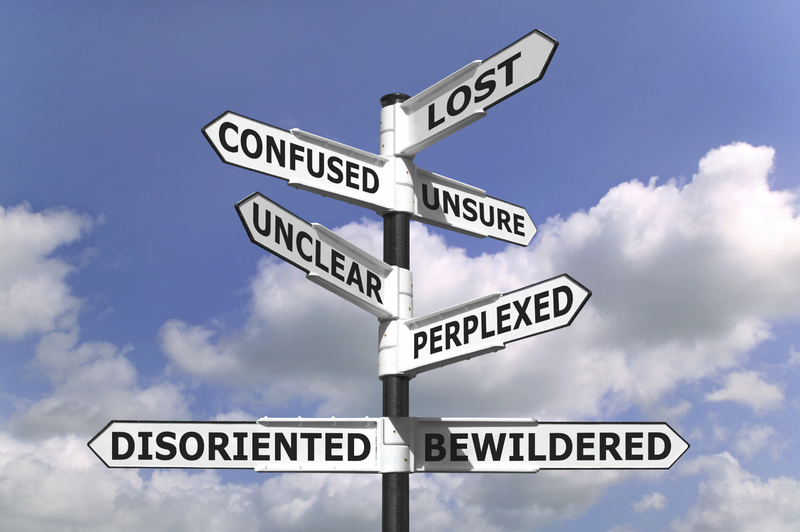 It is not easy navigating through these bureaucracies. We advocate and walk with you. Sometimes, we just listen and give you confidence to stay out of jail. We really want to help you and your family succeed on the outside. 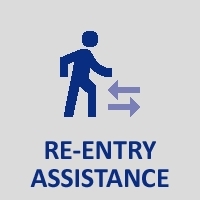 If you know someone who needs help reentering the community from incarceration, we can help.